We host guided farm field trips in the Spring, Fall and Winter by reservation only! 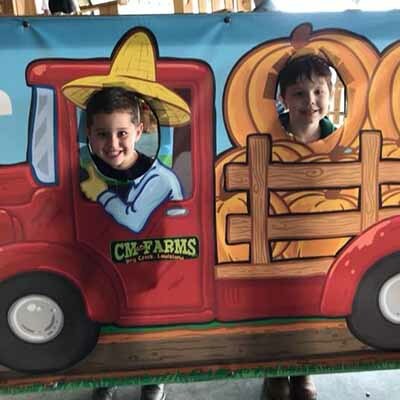 A CM Farms adventure combines learning with fun, making the day an unforgettable experience for students and teachers. Programs vary seasonally … because we are a real working farm with animals and crops! Teachers always take home treats. Reservations required. Take a wagon ride! Seasonally, you will see cows, sheep and melons/strawberries growing. Meet ‘n feed to learn about farm animals. 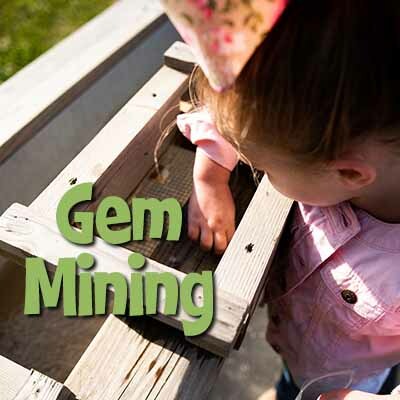 Enjoy playground time: Diggers Sand Pile, Tire Pyramids, Dirt Mountain slide, TetherBall courts, the old Bull Wagon, Corn Barn, Rubber Duck Races, Ring Toss, and more! Hop-hop-hop on the Jumping Pillow. Bump around on the Animal Barrel Train. Live Milking Demonstrations … with a cow! 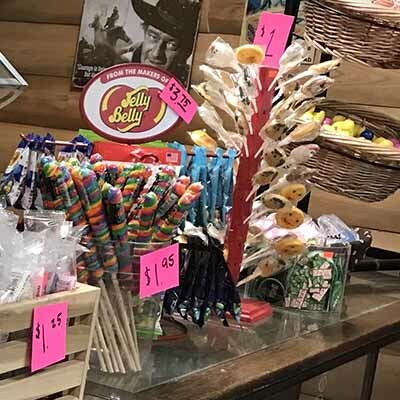 Tour the Antique Barn display of vintage tools, equipment and more! Spring | We grow watermelons, cantaloupes and strawberries! Our spring adventures focus on baby animals and seed planting. Enjoy a story time stroll through a grove of pines as you read the story of “JellyBean and the Unbreakable Egg“. Fall | Get lost in our maze! Learn about “Spookley, the Square Pumpkin” and get lesson plans/activity sheets about pumpkins for your classroom. Each student gets a perk to take home! Winter | It’s a Christmas themed adventure with a story book trail featuring “Mistletoe and the Christmas Kittens“. Plus, students get a small bag of Kettle Corn and teachers get a copy of the book! We have a lovely shady picnic area for students (and visitors) who brown-bag it to munch a lunch! Open during field trip hours! Browse for gifts, books, fudge, jarred goods, roasted nuts, teeshirts and more. Fun props around the farm offer a great place to take photo memories of your class’s fun at the farm. Don’t want to brown-bag it? We have fresh-out-of-the-oven farm made pepperoni pizza! Each 14-inch pizza can be cut into 8 or 16 slices. Order pizza for your class when you make your field trip reservation — only $14 each. 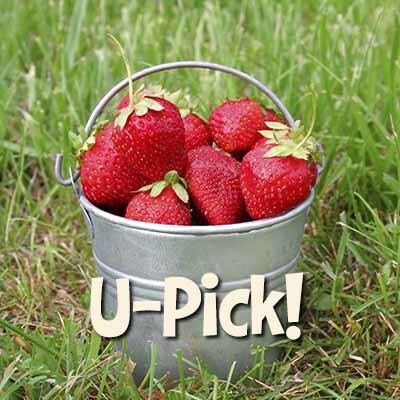 Take your class through the ‘berry patch’ to see strawberries growing and pick them! We provide a 32 oz souvenir cup to take their berries home in. Add $6.00 — includes a couple of berries munched in the field! 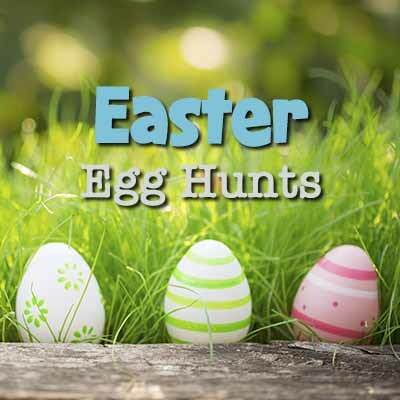 We can also host an Easter Egg Hunt for your class! You provide the plastic eggs and have someone from your group hide them in a grassy area for your class. No extra fee. You can check our calendar for field trip date availability, then make your reservation online! If the date/time that you want doesn’t have enough space for your entire group, you may make a another reservation in another time slot on that day. Your group will be together! 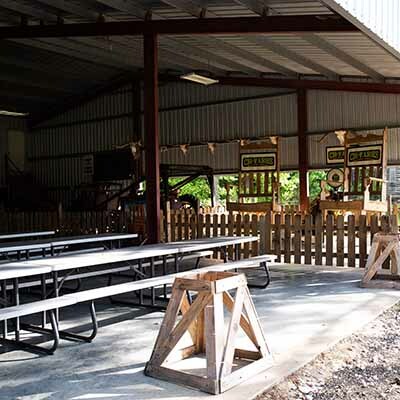 Our Concession Stand is open during field trips for adults only to purchase food. You may choose from items such as BBQ brisket burgers, hotdogs, nachos, Fritoe pies, sausage-on-a-bun, chips and various drinks. See Teacher Resources for more details, tips, lesson plans (Classroom in the Corn), activity sheets, curriculum and coloring sheets.